• Go to Adult Registration, complete requested info & click “Continue”. • Enter troop # to which you’d like to be associated (probably your girl’s troop #). • Complete additional membership info, accept the Girl Scout Promise and Law and choose payment option. Click Submit. • Complete Payment Information and click “Process Changes”. 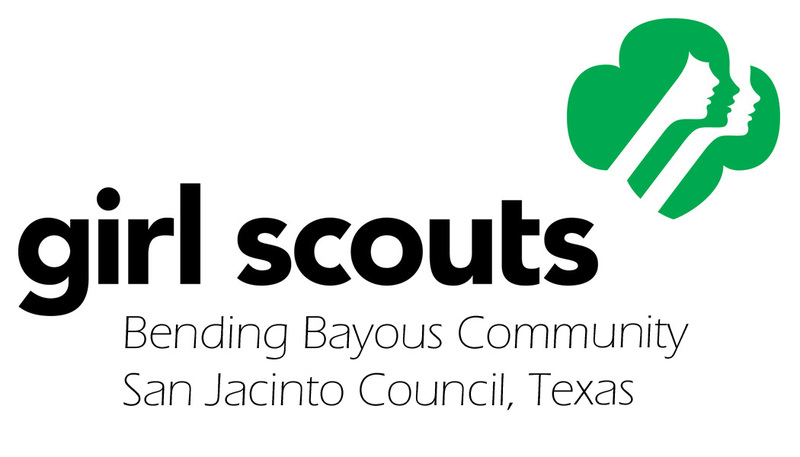 • Complete Race, Ethnicity, and Number of Years in Girl scouting info and click “Submit”. You’ll receive an email that will have background check information. You’ll receive a second e-mail with a training link. Troop# required to take knowledge check. • Volunteer Toolkit – For Daisy, Brownie, and Junior troops, it’s pre-populated plans for a full year of Girl Scouts! Cadette, Senior, and Ambassador troops don’t get pre-populated meetings yet (coming soon), but you can still access great planning features. Check our calendar for upcoming meetings and events. We look forward to meeting you soon! • If you haven’t been given a troop: enter your zip and search for a troop near you. You may narrow down results by choosing a radius and grade for your girl. • Select the correct troop and click “Next”. • Complete Race, Ethnicity, and number of years in Girl Scouting info and click complete!